There are no nasty surprises or hidden additional costs when building with Comfort Homes. Whether you want a new home, a renovation or to simply reinvent your yard with a new deck or covered patio with a kitchen/bar, choose Comfort Homes for first-class quality, outstanding value and that personal touch. We also offer House & Land Packages! With a Comfort Homes house & land package, we make it easy to have the home you've always wanted in a top estate. SIMPLE! Don't wait, contact us today to secure your new home package. We individually price each & every home based on your preferences, making it possible to cater to any budget.  We recommend discussing your questions about Inclusions with us directly on your next building project. All our homes are are complete & presented to you with fully customized Cabinetry, Kitchen Appliances, Bathrooms & Laundry, Floorcoverings & Insect Screens throughout, plus so much more. 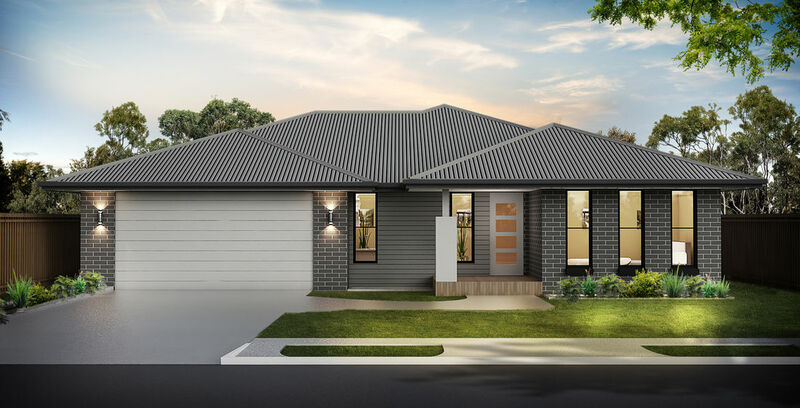 Our Standard Home Inclusions Range & Custom Home Inclusions Range are a guide only of our commitment to quality and excellence from the smallest detail through to delivery of your new home. To talk to us directly about any of our home designs, please feel free to contact Ricky & Amanda to find out how we can help you. The very best value for your money, GUARANTEED!